VShell offers a secure alternative to Telnet and FTP on popular UNIX platforms, enabling you to provide the strong encryption, robust authentication, and data integrity of SSH2 throughout your organization. Control privileges for your diverse user population at a granular level, providing just the right mix of shell access, file transfer, and application data tunneling for every user. Make network security an enabler for your company's business instead of a limitation by extending your network to securely include remote offices, mobile employees, partners and customers. VShell supports Kerberos v5 (via GSSAPI), public key and encrypted passwords for authentication. 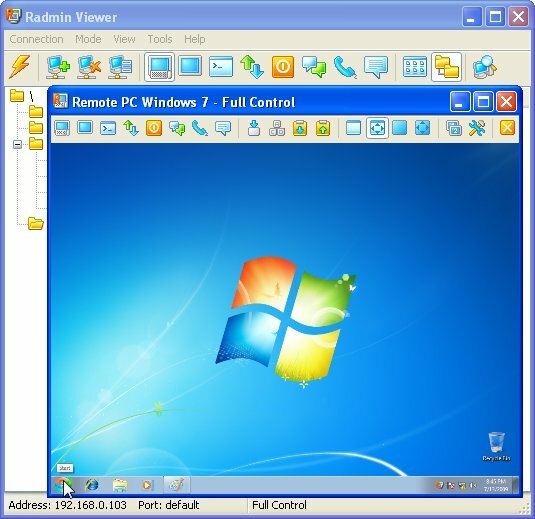 It offers ACLs (Access Control Lists) to fine-tune control over services provided to inidividual users and groups and a Jail shell feature to restrict users' remote shell access and file transfer (SFTP) to their home directories. The VShell server is available in several editions so that you can use a modular approach to deploy cost-effective solutions that fit your needs. The VShell server can be licensed to meet the needs of every size network and organization, from single admin-only server access to enterprise-wide remote access, secure file transfer, and data tunneling solutions. VShell Server for Windows - VShell SSH2 server is a secure alternative to Telnet and FTP on Windows and UNIX providing strong encryption, robust authentication and data integrity. Fine-tune your environment with precision control and a selection of authentication methods.